1, 32pcs led cob par light packed in one carton. 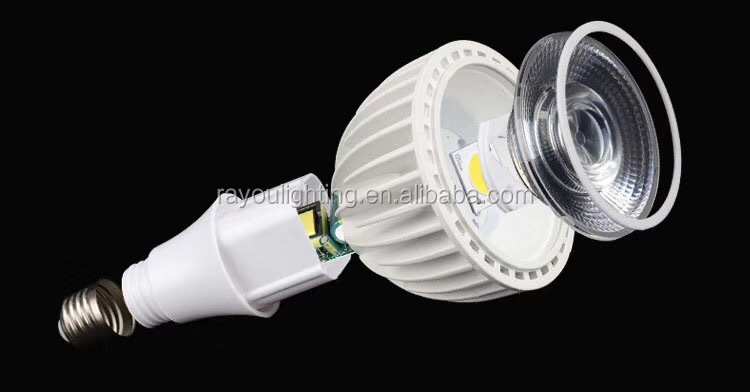 2, customized packing is available for 30w cob led par light. 1 led par30 COB 30W 35W 40W NO built-in Fan! 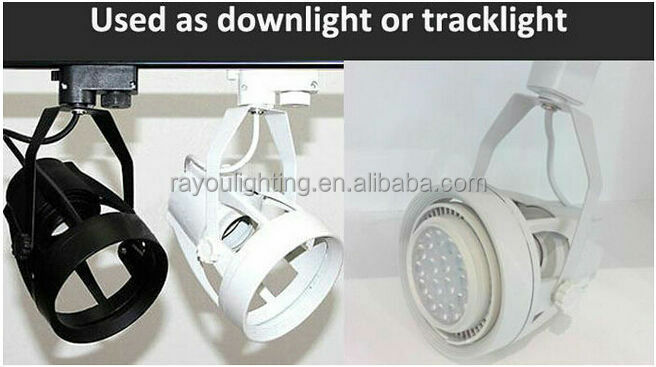 2. led cob par light has 12/24/36 degree beam angle for different lighting purpose. 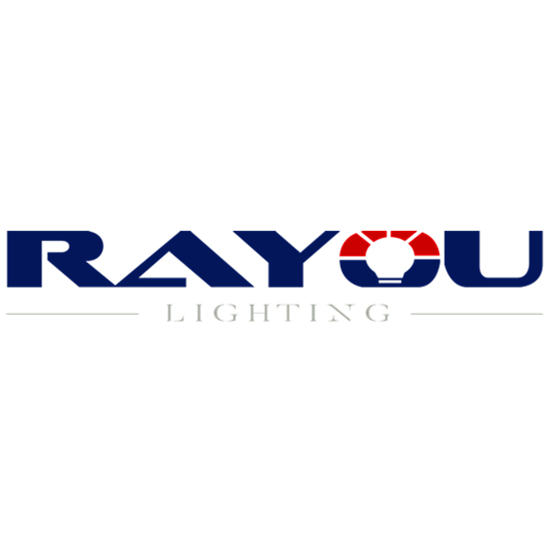 3. led par30 35w is the ideal retrofit for the 70W halogen lamp! 4. Save energy up to 90% than the custom lamp, very friendly to envioronment. 5. 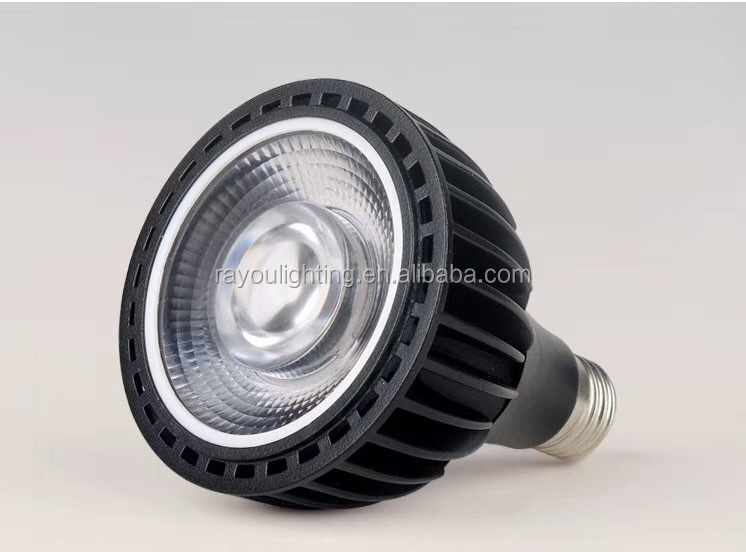 30w cob led par light are certified with CE RoHS, good quality! 6. No UV glare, work steadily for more than 50,000 hours! 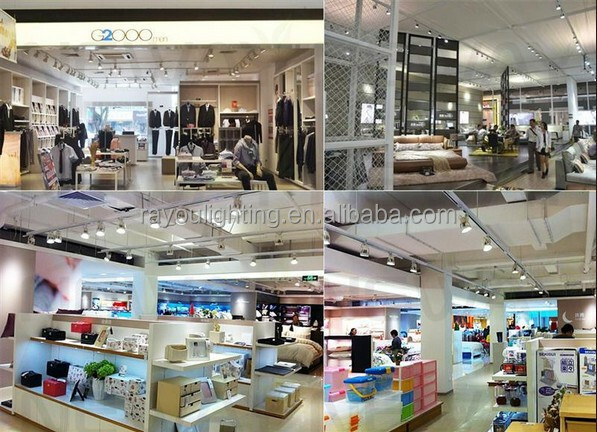 * led par30 35w is widely use in shopping mall, supermarket, mesuem, commercial building, and other indoor places! 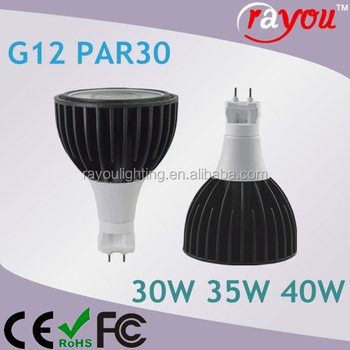 Yes, we have our own factory, so we could offer led par30 35w with competitive prices! Usually, for samples order, it takes 5-7 days, and for big quantity order, usually take 10-15 days! We offer 3 years warranty for 30w cob led par light, during the warranty, if the lamps fail to work, proved not cause by human being, we would offer you the free lamp parts or new lamps!